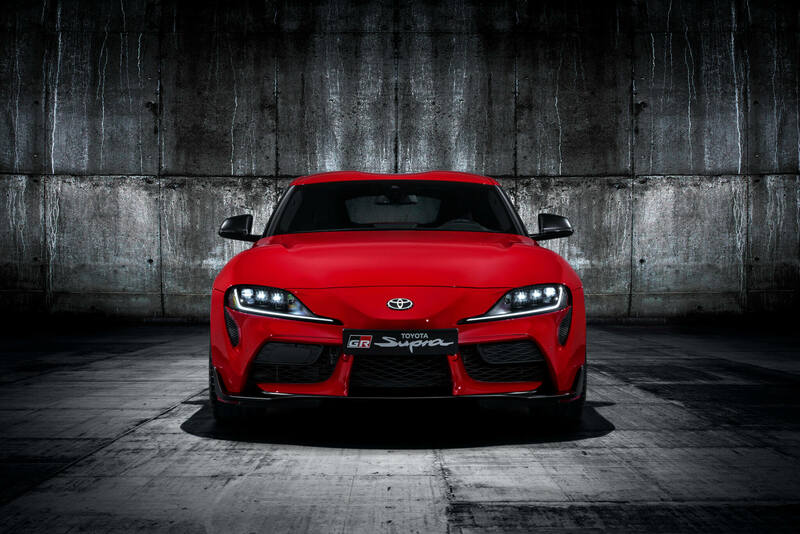 Akio Toyoda himself, president of Toyota, says it’s “the worst-kept secret in the industry“. 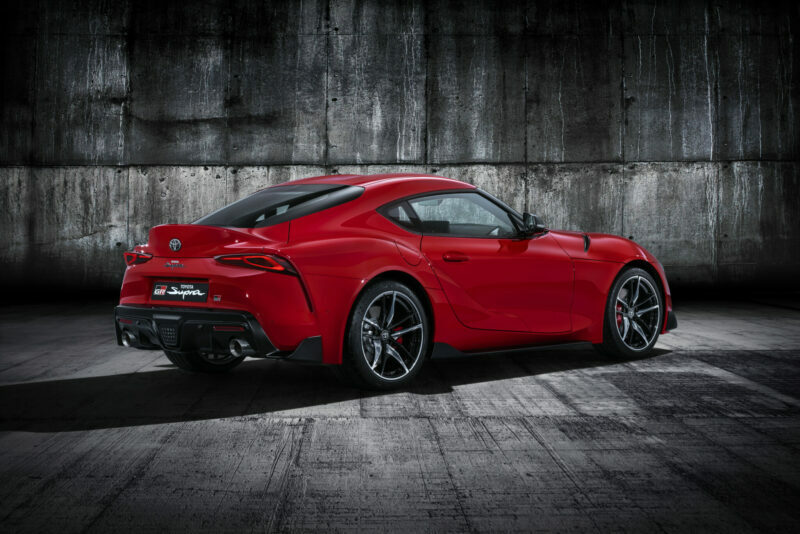 Nevertheless, just over five years after it unveiled the FT-1 concept, Toyota has unveiled the Supra. 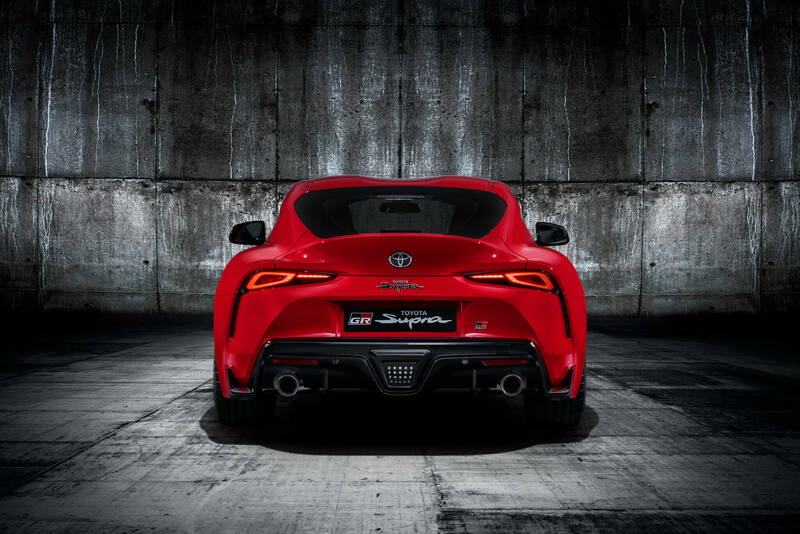 Officially named “Toyota GR Supra”, the car is the first global model under the GR sub-brand. 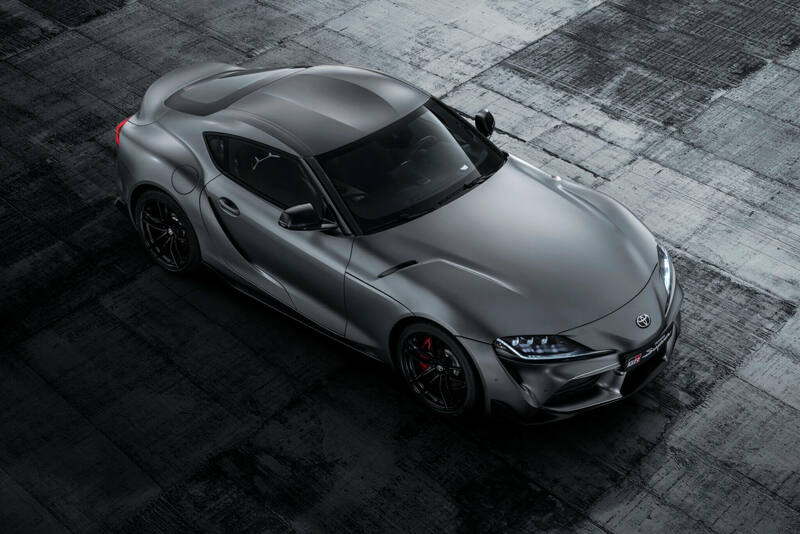 GR — short for Gazoo Racing — is Toyota’s motorsports arm, which currently holds both the FIA World Rally Championship manufacturer title and the 24 Hours of Le Mans winner’s trophy. 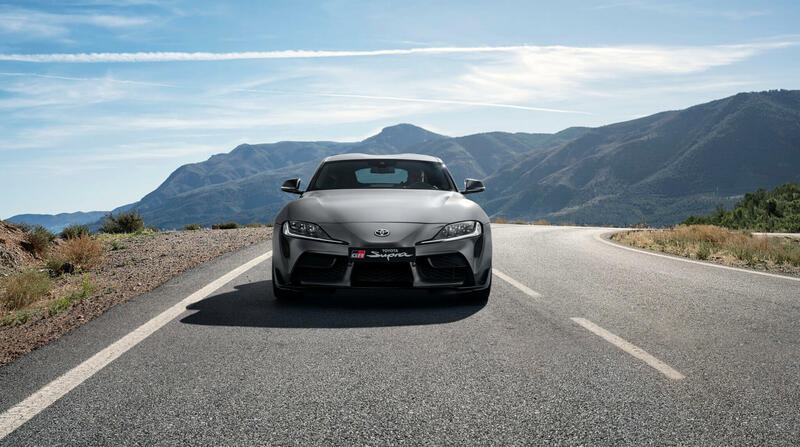 The Supra represents not just the first global car for the GR outfit, but also the start of motorsports-derived development across Toyota’s fleet. 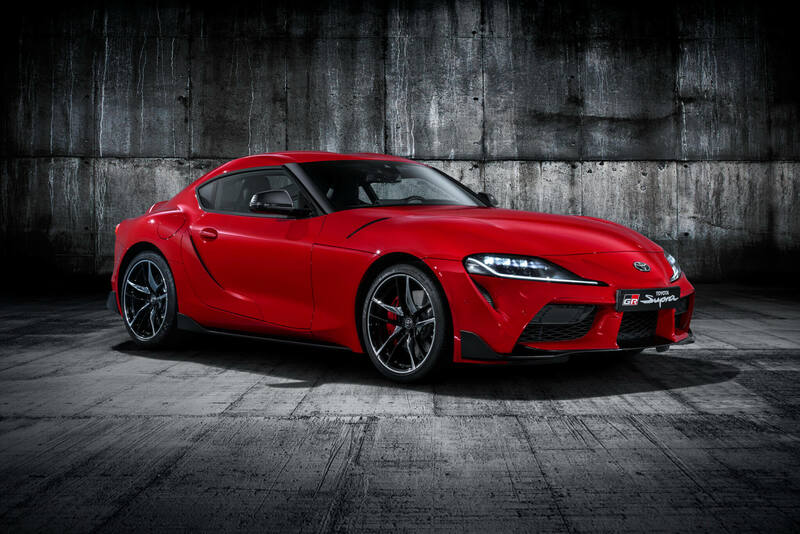 Toyota’s recipe for the GR Supra should be very familiar. 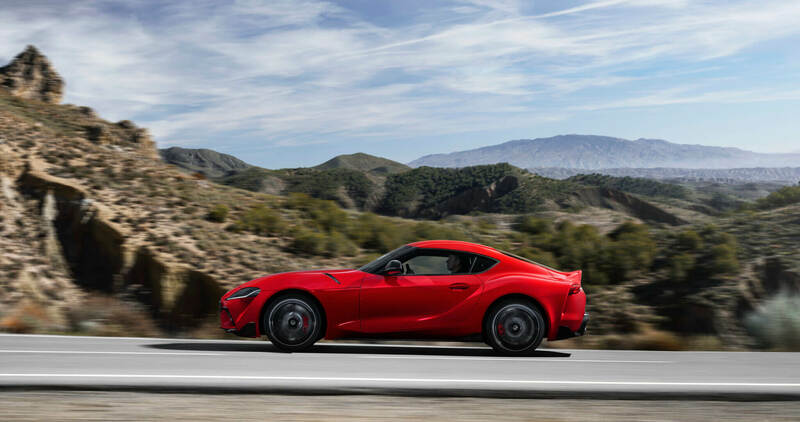 At launch, all versions of the car use a turbocharged, three-liter, straight six. 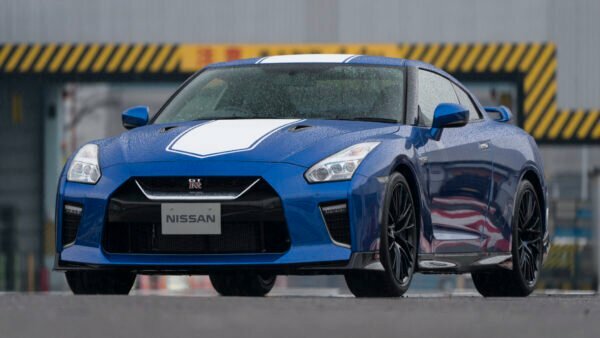 This produces 335hp and 369lbft, putting it in roughly the same ballpark as its much-loved predecessor. Less familiar is the gearbox. 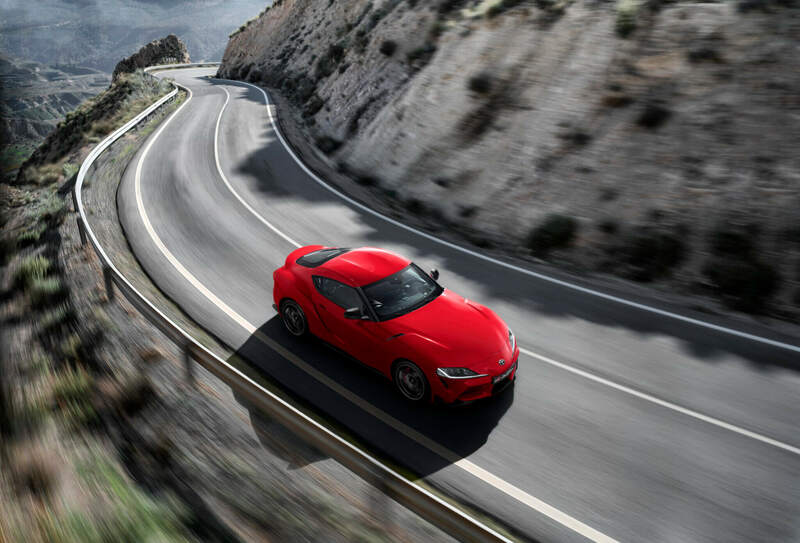 This is an eight-speed automatic which, like the engine, you’ll also find in the Supra’s sister car, the BMW Z4. It drives the rear wheels through a standard active differential. 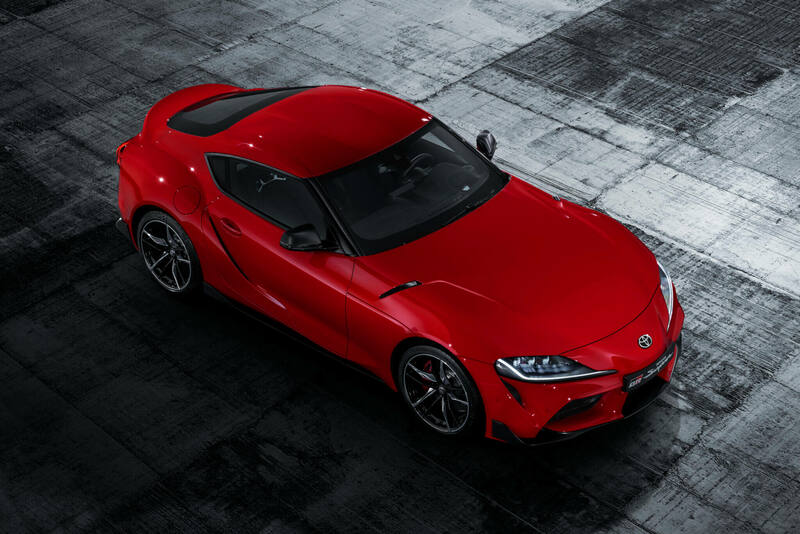 This gives the 3,460lb GR Supra a 0-60mph sprint time of around 4.1 seconds, while Toyota electronically limits the top speed to 155mph. Gazoo Racing’s unofficial home is the Nurburgring. 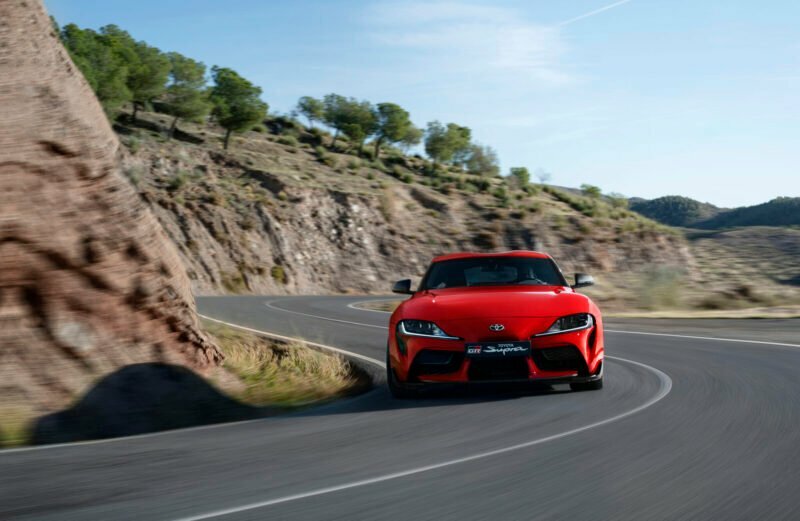 Indeed Toyoda himself spent many hours ploughing round the circuit in the A80 Supra to become a Toyota Master Driver. It’s no surprise then that the Nordschleife was where Toyota refined the GR Supra’s handling — along with road routes in the UK, USA and Japan, and winter testing in Sweden. 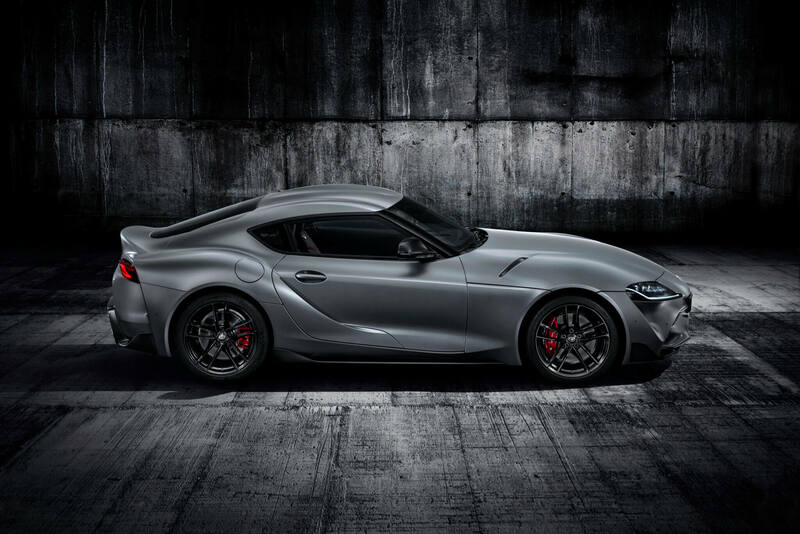 Toyota emphasizes the GR Supra’s 1.55 wheelbase-to-track ratio. 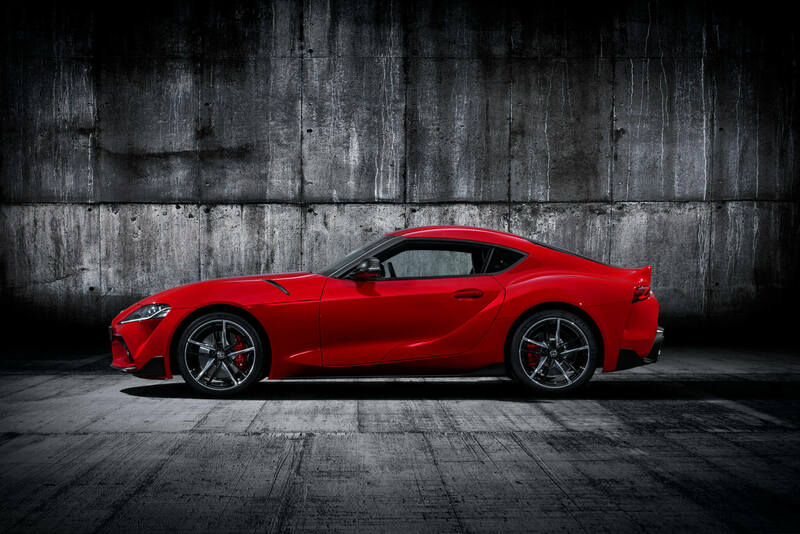 With a 97-inch wheelbase — four inches less than a GT86 — and a 63-inch track, the Supra’s footprint is 1.55 times longer than it is wide. 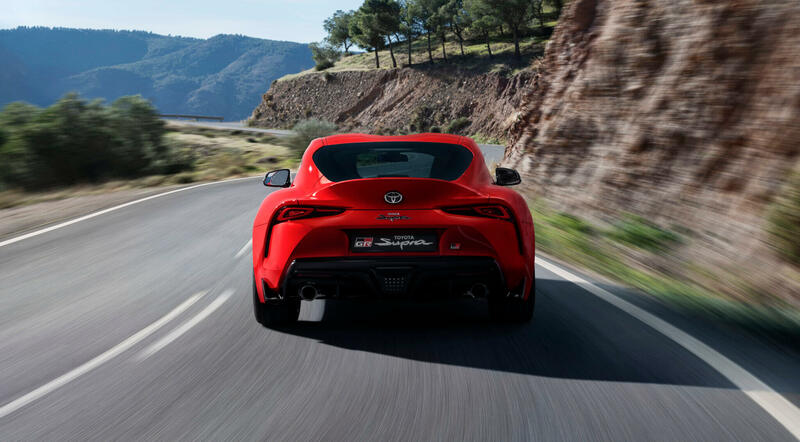 Toyota refers to this as the “golden ratio” for handling agility. 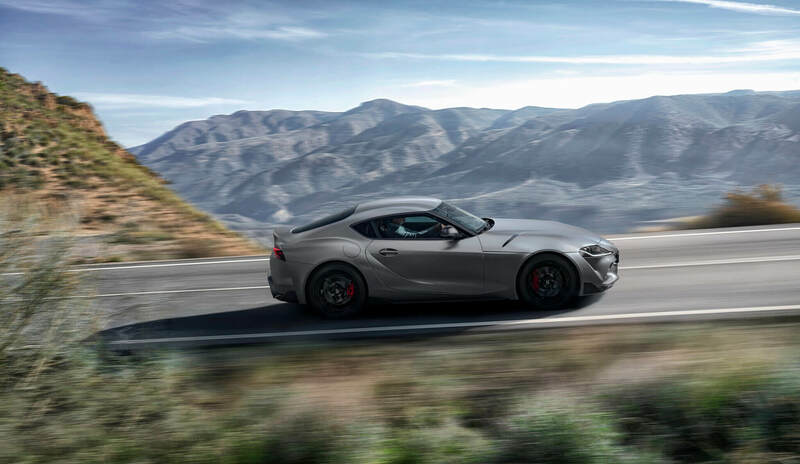 In addition, Toyota says the GR Supra has a lower center of gravity than the GT86, better structural rigidity than the Lexus LFA, and a 50:50 front-to-rear weight balance. 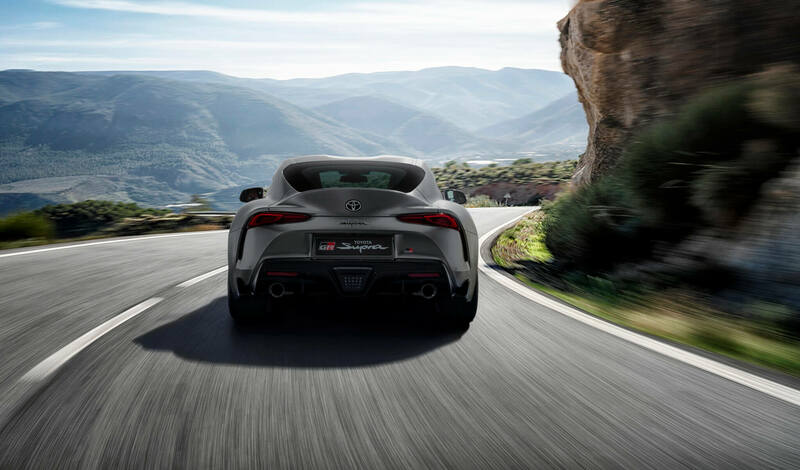 There’s a new suspension design, with a five-link system at the rear and double-joint spring MacPherson struts at the front. 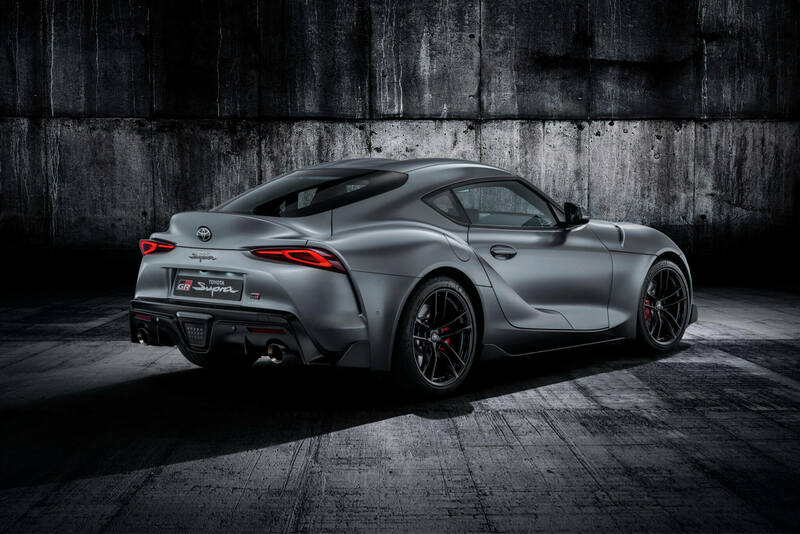 Toyota uses aluminum to reduce unsprung weight in the control arms, while there’s also new wheel hubs with increased camber. 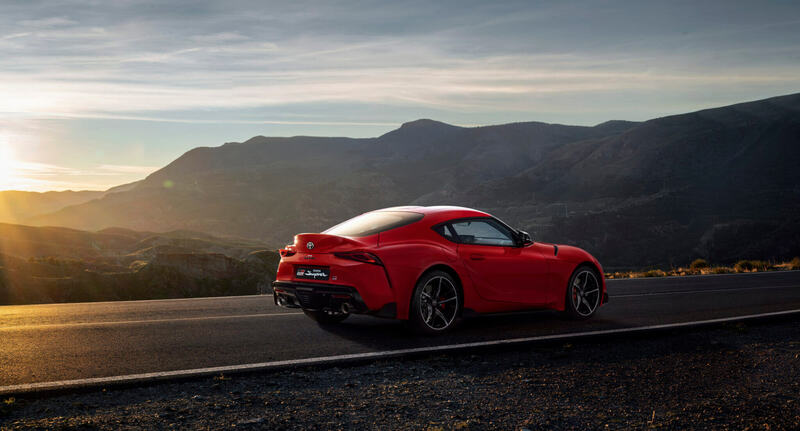 The large, 19-inch wheels use Michelin Pilot Super Sport tires. 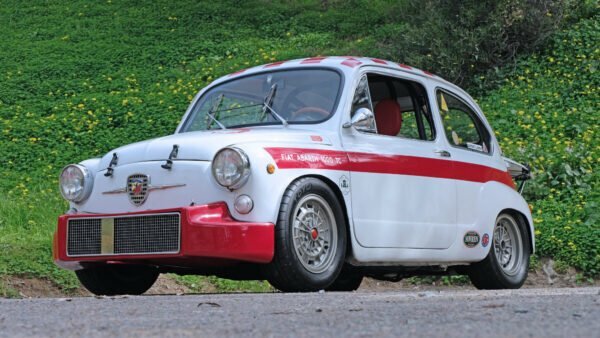 These measure in at 255/35 on the front and 275/35 on the rear. 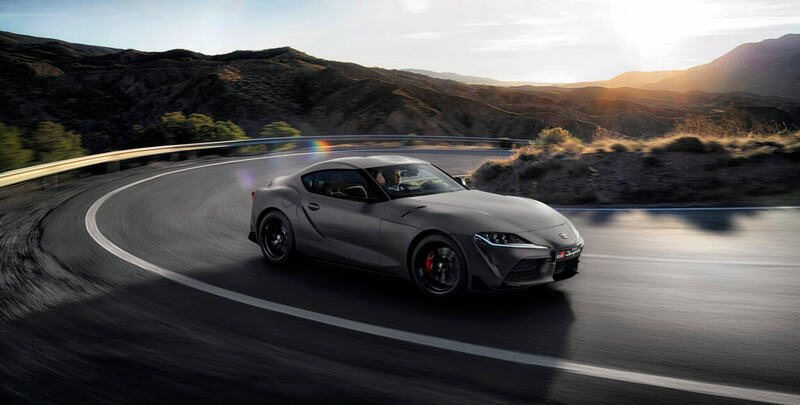 Toyota also fits 13.7-inch front brake discs, with four-piston Brembo calipers, and single-piston floating calipers on the rear for the 13.6-inch discs. 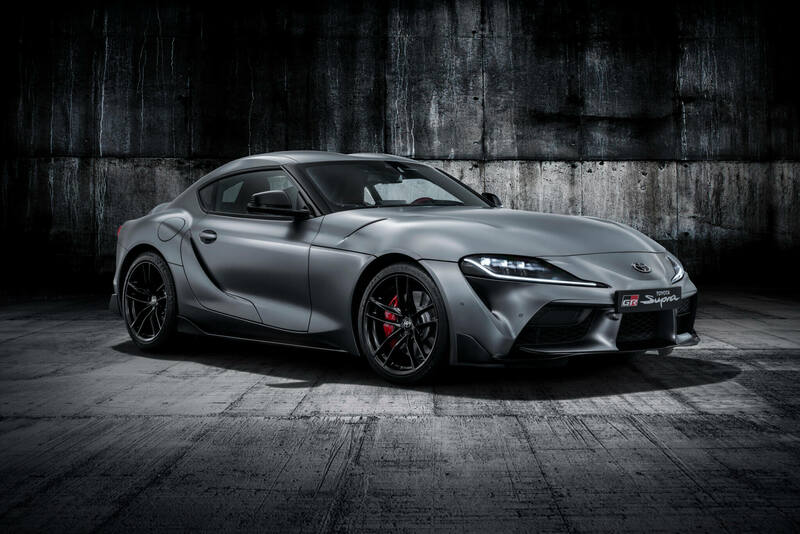 The cabin represents another mild departure from the old Supra formula. 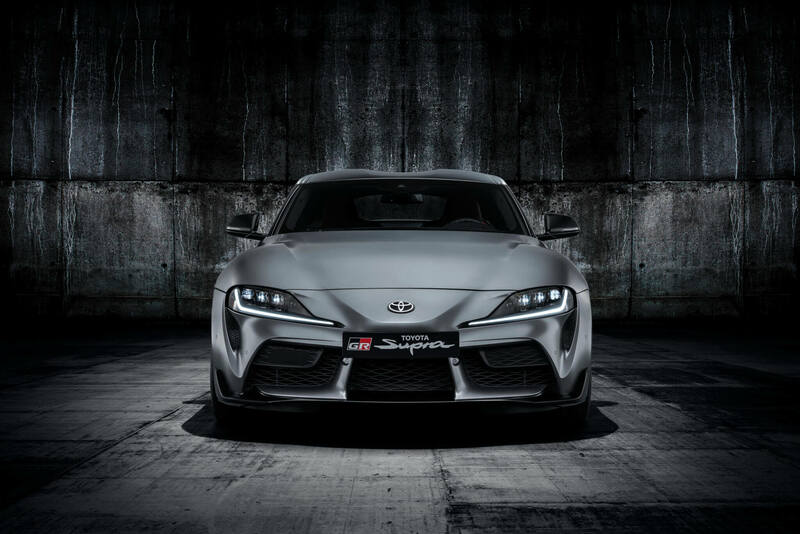 Instead of being a 2+2, the GR Supra is exclusively a two-seater. This enhances the trunk space, which comes in at 290 liters, although you can extend this thanks to a removable cabin panel. That gives the Supra the ability to carry the all-important golf clubs. 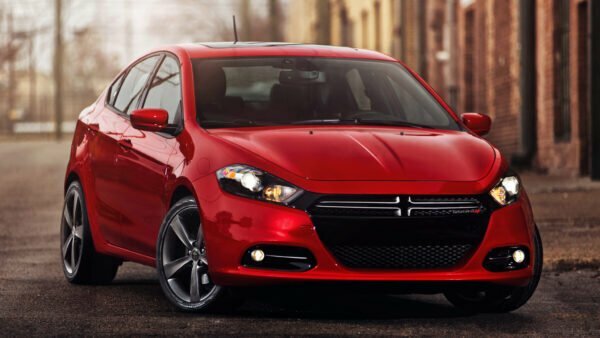 More familiar is the driver-focused cabin. This places all of the controls within easy reach of the driver, while the single passenger is only present to act as ballast. A rev counter dominates the binnacle itself, while on higher-grade cars there’s also a head-up display so the driver can keep their eyes on the road. The entry level model in the US features a 6.5-inch infotainment touchscreen, with rotary controller. The Premium model bumps this up to 8.8-inches, which comes standard on all trims in Europe. 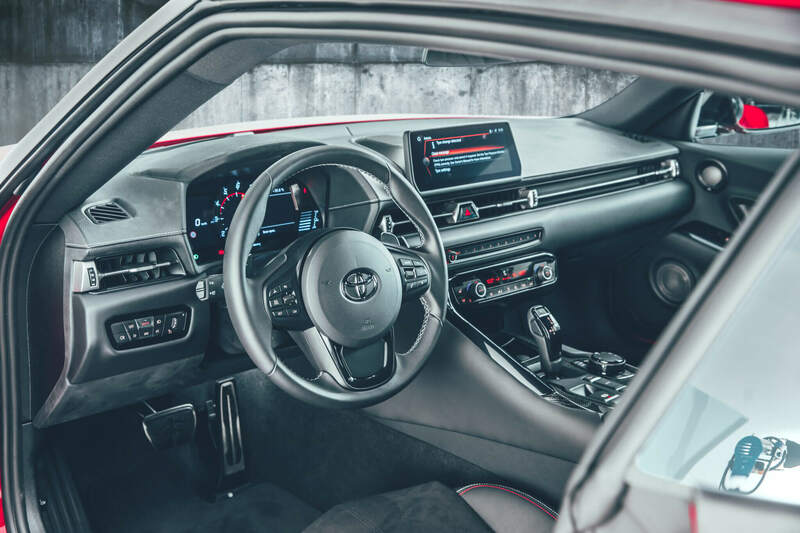 There’s also standard dual-zone automatic air conditioning, LED adaptive headlights, power-adjustable and heated Alcantara sports seats and adaptive cruise control. 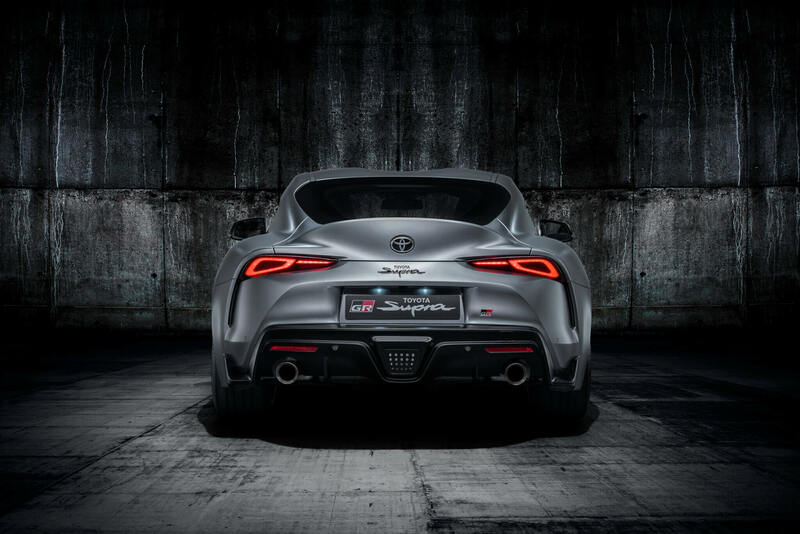 For the US market, the Supra comes in two grades. 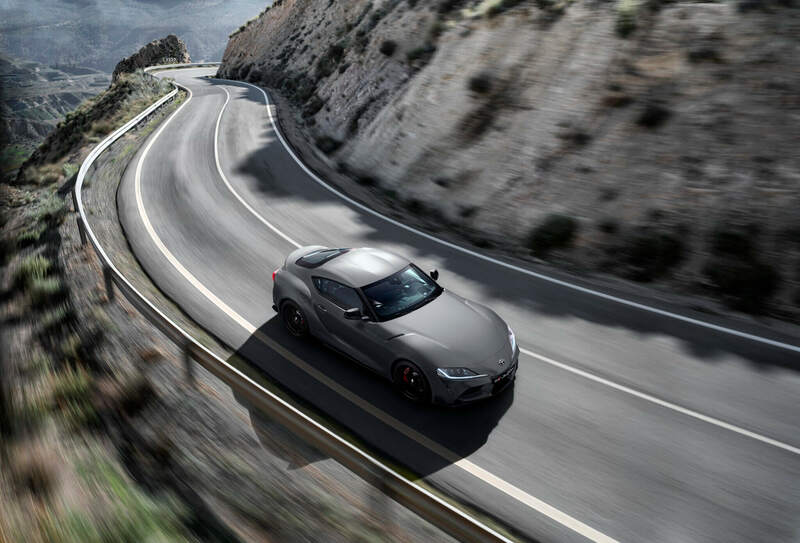 The Supra 3.0 is the entry model, at $49,990, while the 3.0 Premium is $53,990. 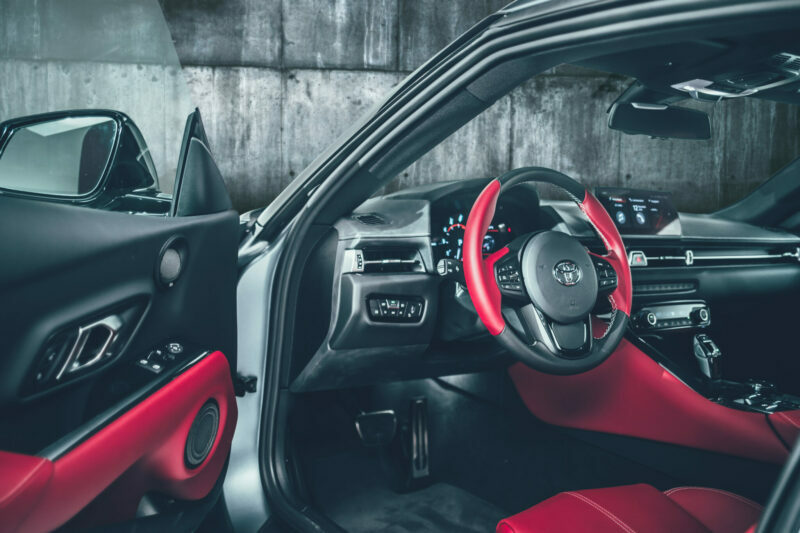 This gains the head-up display along with wireless mobile phone charger, a 12-speaker premium sound system and black leather upholstery. 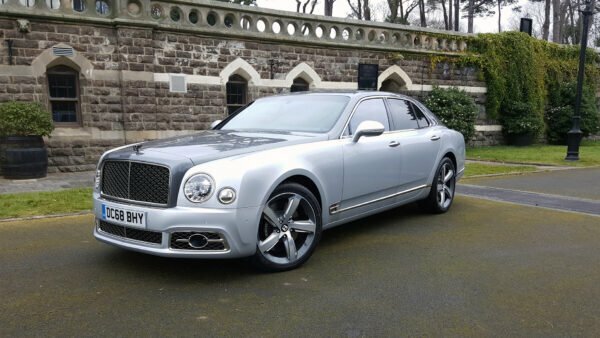 In the UK market these are the £52,695 3.0L and the £54,000 Pro model. 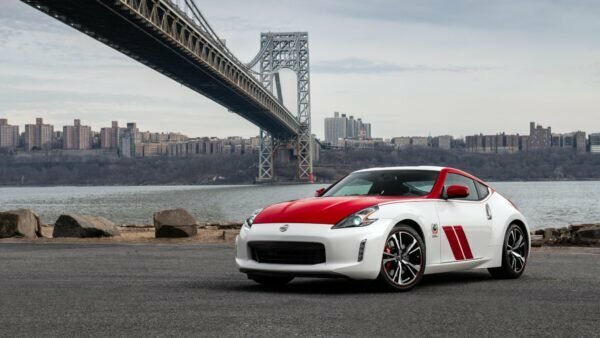 There’s also a limited run of special launch edition cars. 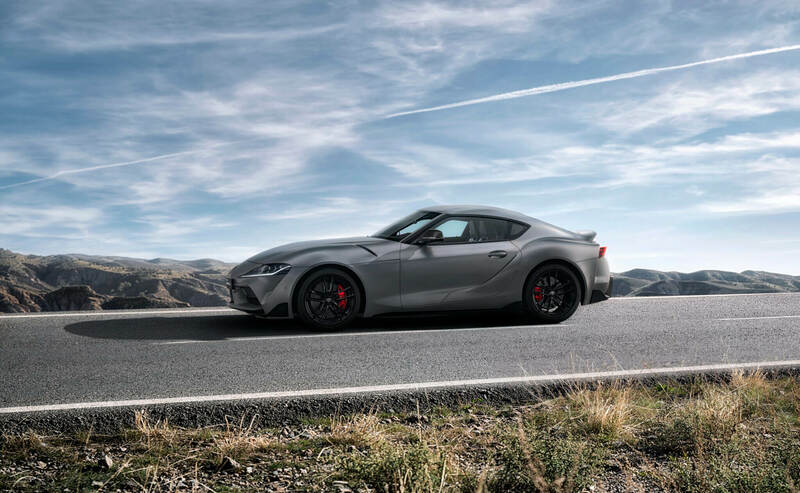 Called the Launch Edition in the USA and the A90 Edition in Europe, this gains the Storm Grey matt paint and matt black alloy wheels. 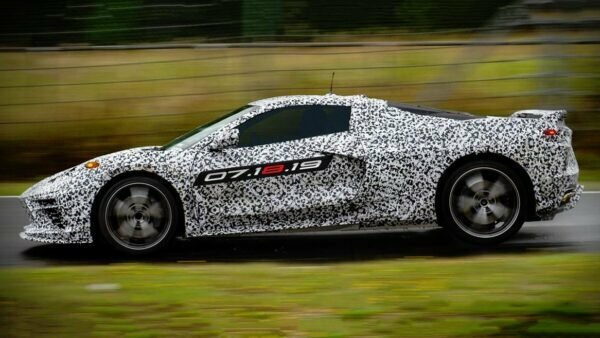 There’s also red leather accents in the cockpit and cabin badging to mark it out as a special model. 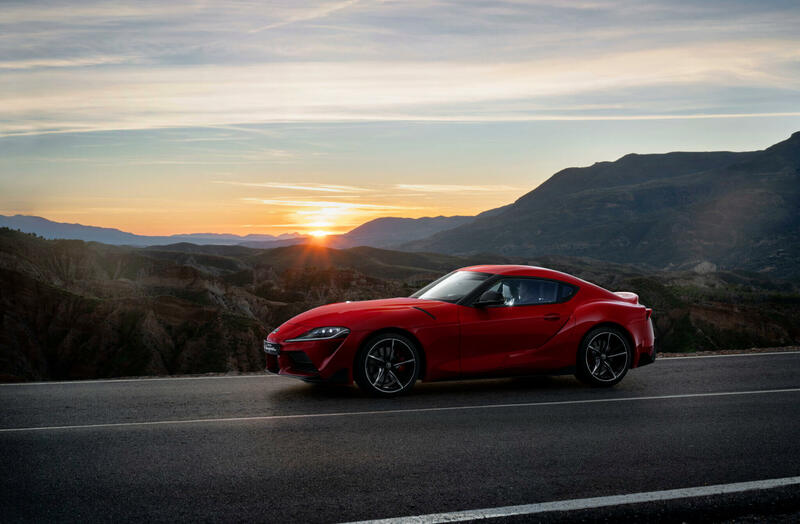 If you want one of these in the UK, you’ll need to be quick — only the first 24 customers who choose the option when upgrading their reservations to orders will get the £56,945 car. 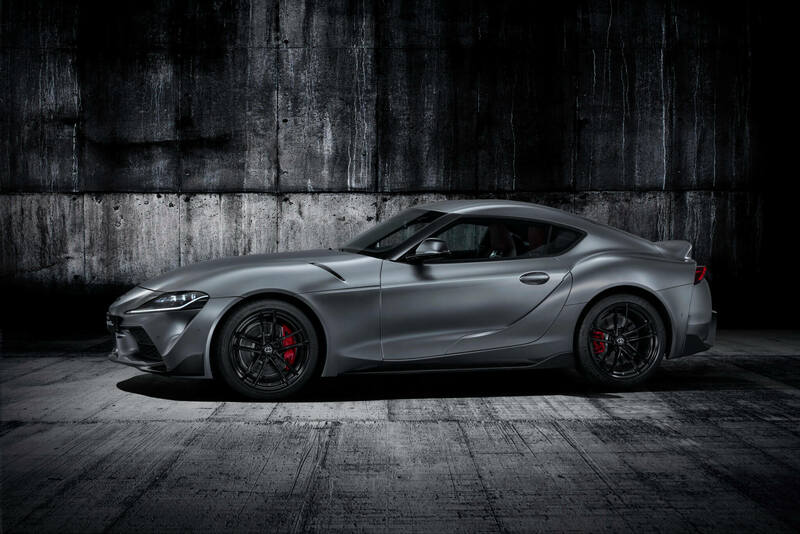 Order books for the GR Supra open on January 15, while first customer deliveries are due in late summer 2019. 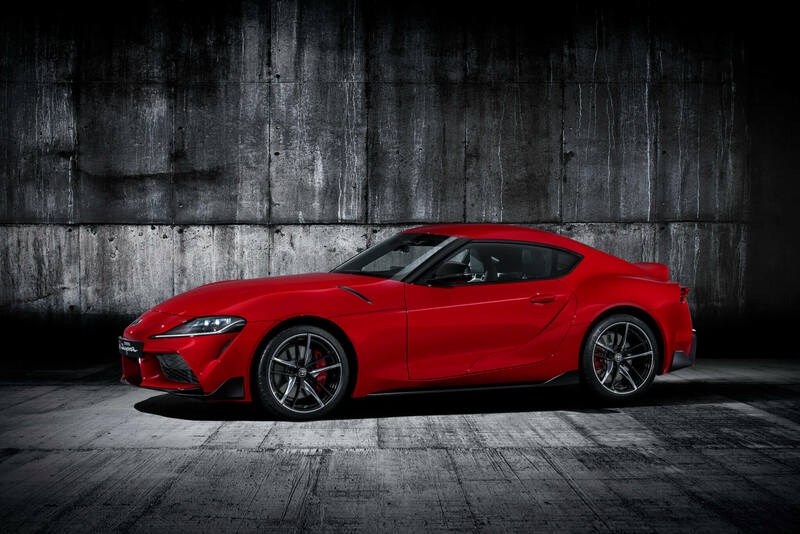 If you can’t wait that long, head to the Barrett-Jackson auction next week for the chance to pick up the very first car — hand-signed by Akio Toyoda.